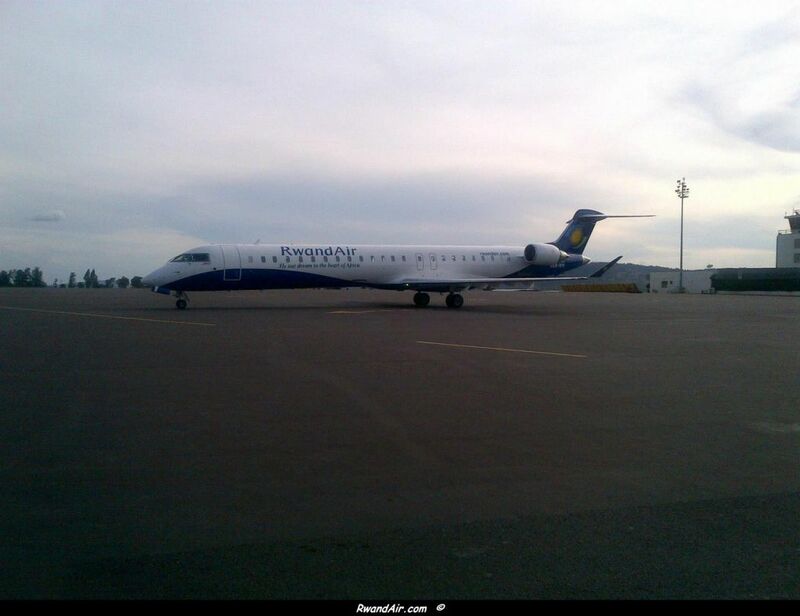 According to Amadeus (3/01/2013), RwandAir cancels planned Entebbe and Nairobi service increase. According to Amadeus (01 JAN 2013), from 25 January 2013, RwandAir will add 5 more weekly flights to Entebbe and Nairobi. On Tuesday, Wednesday, Thursday, Friday and Sunday, both Entebbe and Nairobi will be served 4 times a day.